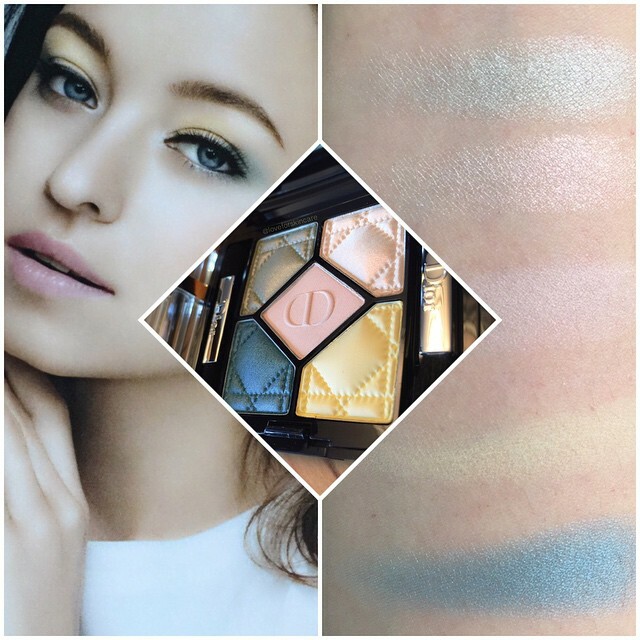 Swatches of limited edition 5 Couleurs Palette 346, Pastel Breeze for “Parisian Romance”, one of the 3 exclusive looks from Amour Dior Limited Edition Collection. A collection created in celebration of the Dior Boutique’s first year anniversary at Ion Orchard. Available this 1 May exclusively at Dior Boutique at Ion Orchard.